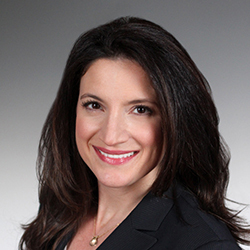 Fowler Hirtzel McNulty & Spaulding is pleased to announce that Frances Lettieri has been named a partner with the firm. Ms. Lettieri is a member of the firms Insurance Coverage and Bad Faith Department. Her practice involves representing insurers in a broad range of coverage matters, involving both commercial and personal policies. Frances represents firm clients in litigated matters through declaratory judgment actions and appellate courts in both state and federal courts and reviews insurance policies in order to prepare coverage opinions. Ms. Lettieri lives in southern New Jersey with her husband and three children.